The seasons hotel was newly opened in 2018 and a modern and comfortable hotel for couples and groups of friends. 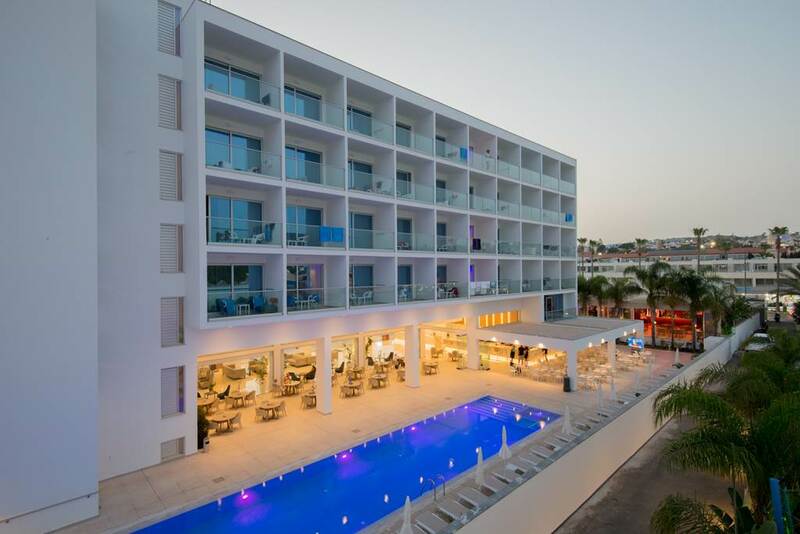 Located right in the heart of Ayia Napa, the bustling Nissi Avenue is on the doorstep with a wide range of shops and restaurants to choose from. The busy bars and clubs in Ayia Napa's main square are little over 5 minutes walk away and the harbour area and the long beach next to it are also only 5 minutes walk away.